The weather is cool and I know everyone is looking for playgrounds. 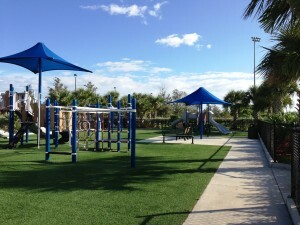 Check out the Best Playground category under Events and Reviews for some of our favorite South Florida and London Parks. favorite park in the deep summer because there is not a ton of shade here. Being that it is going to be in the 50’s this week, that won’t bother anyone at all this weekend. Click Here for the full list of upcoming events! If you have found this site helpful and want to keep me writing please use the Donate Button on the right side of this page. This helps us pay for our domain, ip address and hosting. Some sites require membership fees in order to pay for their site. We really want this information to be free and available to all.Thanks for your support! 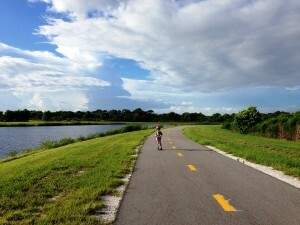 This entry was posted in Weekly Lists and tagged Family Activities, Fort Lauderdale, Free, Kids Activities, Pompano Beach, South Florida, Week Ahead by Cynthia Buckley. Bookmark the permalink.